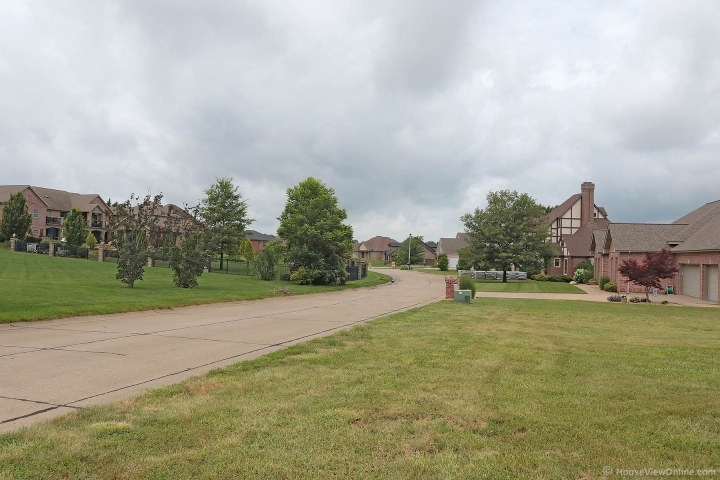 Residential lot in Bent Creek. 0.66 acre. Jackson schools - East Elementary. Call Tara Elfrink today for more information.